Specialty Care & Surgery Center is a fully accredited ambulatory surgery center. Ambulatory surgery centers, or ASCs, are facilities where surgeries that do not require hospital admission are performed. 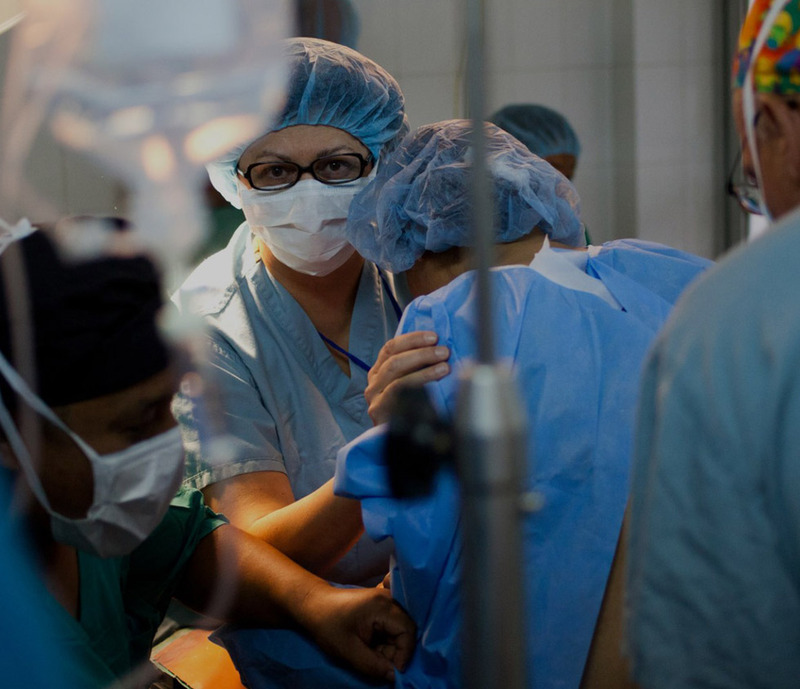 Patients who choose to have surgery in an ASC arrive on the day of their procedure, have their surgery in a fully equipped operating room, and recover under the care of highly skilled nurses… all without hospital admission. ASCs are changing the face of healthcare by offering top-quality care at cost-effective prices and expanding access to surgical services. 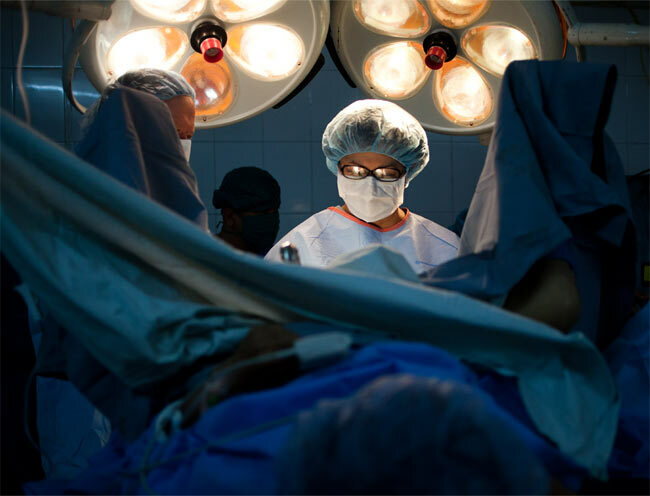 Why are Ambulatory Surgery Centers So Popular? Safety! ASCs undergo stringent licensure, certification and accreditation reviews. In fact, ASCs are held to many of the same standards as hospitals. While some states are beginning to oversee office-based surgery, generally physician offices are generally not required to be licensed, certified or accredited, and therefore are not held to similar safety requirements. Service! In patient satisfaction surveys, patients and their families consistently report a higher degree of satisfaction with ASCs. ASCs are able to improve efficiencies, which minimizes patient waiting times. ASCs are more patient-focused, and strive for 100% patient satisfaction. Lower Cost! ASCs often offer a lower cost alternative to surgery. ASCs are more affordable for patients. According to the Medicare Payment Advisory Commission, Medicare payments to ASCs are lower than payments to hospitals for comparable services for 87 percent of procedures. Additionally, patients pay less co-insurance for procedures furnished in the ASC environment than for comparable procedures in the hospital setting. ASCs are also more affordable for payors. Studies have shown that the Medicare program would pay approximately $464 million more per year if all procedures performed in an ASC were instead furnished at a hospital. Medicare saves almost half a billion dollars by utilizing ASCs instead of hospital outpatient departments. Technology! Technological advancement makes it more practical to perform a growing range of procedures in ASCs. Faster acting and more effective anesthetics and less invasive techniques, such as arthroscopy, have driven this migration. ASC growth has coincided with the pace of technological advancement. Procedures that only a few years ago required major incisions, deep sedation and extended convalescence now can be done through closed techniques, with conscious sedation, and with minimal recovery time. As medical innovation continues to advance, more and more procedures will be suitable for the ASC setting. "You pushed me into having a colonoscopy which I really didn’t want, and conversely, really needed. I had colon cancer. Thank you for saving my life."